South Shields Fake Festival takes place on Saturday 8th June at Bents Park, South Shields. 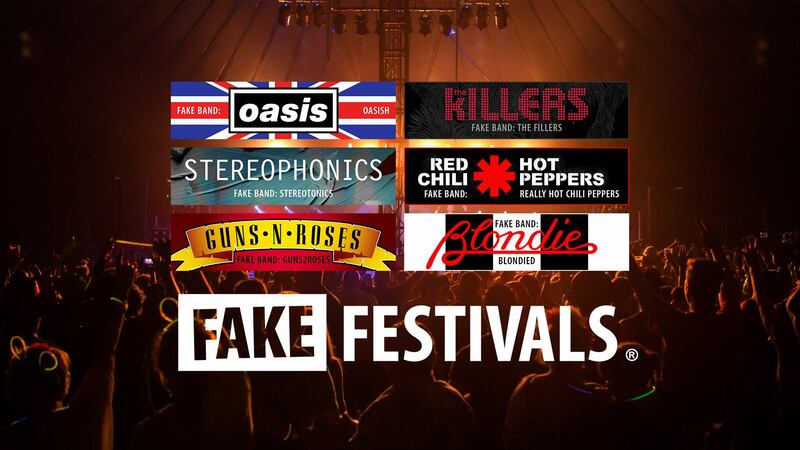 Fake Festival takes places from 11.30am until 10.30pm in a giant marquee at Bents Park at the bottom of our street. Tickets are available to buy here (opens in a new window).